Shimla, the capital of Himachal Pradesh holds a special place in my heart as it is my hometown and I have plenty of childhood memories attached to it. Shimla was the summer capital of British India, and it still preserves the old world’s charm with its picturesque view and gothic buildings. Even if it is one of the most commercialized towns in Himachal Pradesh, it is still a treasure. And I am going to justify how. 1. The Mall Road: is the main street, if you have come to visit Shimla this is exactly from where you start your tour. The Mall Road starts from the Scandal Point and stretches towards Lakar Bazaar, famous for souvenirs and crafts made of wood. There is a way diverted upside to take you to Jukhu Temple which is almost at 2kms hike. 2. Advance Studies: was once British Viceroys residence. Many historic decisions have been taken in the building during the Indian Independence. Now it is research institute for higher learning. It is an enchanting building with huge gardens both sides, ideal for day picnics. 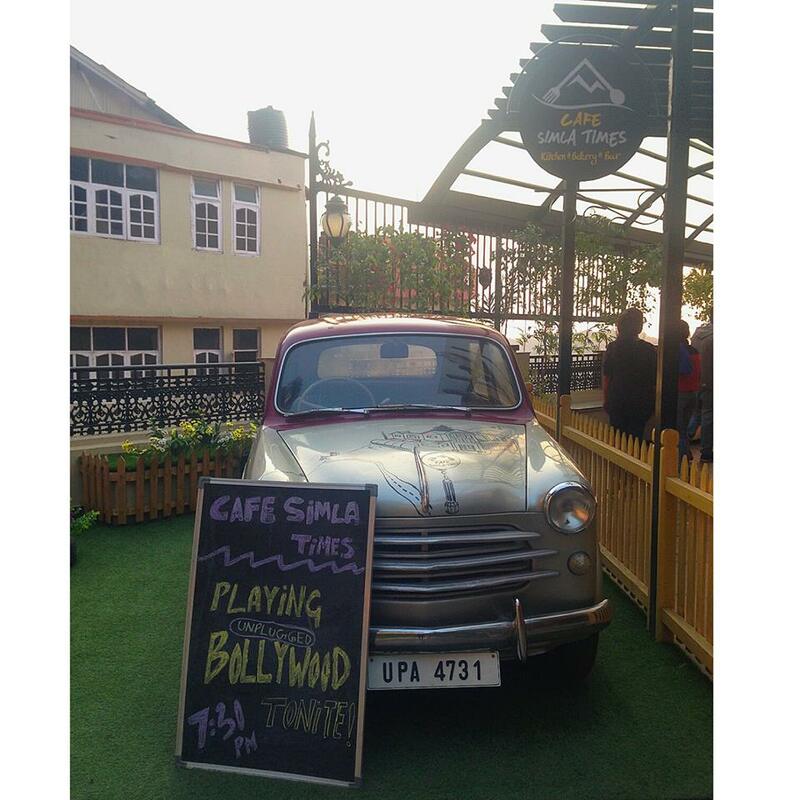 – Café Simla Times: good ambience, live jam on Fridays. You can try the Tiramisu here and the way they serve in Mason glass is pretty cool. 4. Gaiety Theater: is another example of antiquated buildings in Shimla. Many popular film personalities have performed on this stage. Today it is mostly known for its social club. 5. 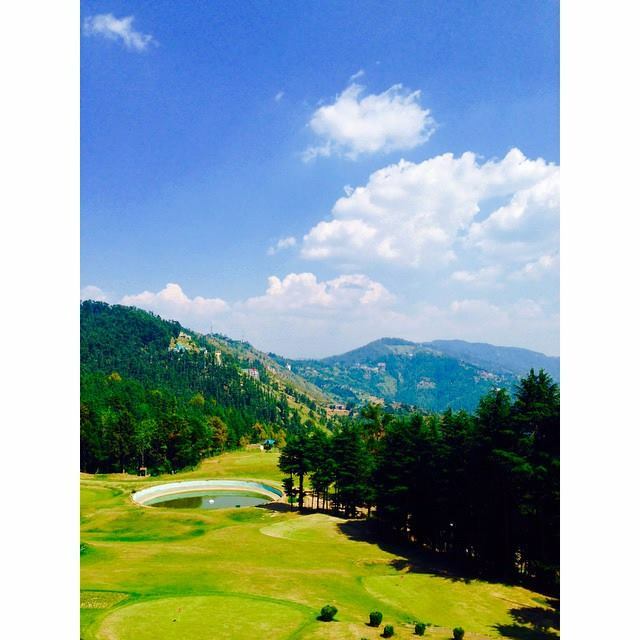 Golf Course, Naldehra: at the distance of 22kms and almost an hours drive from Shimla. It is one of the oldest and most scenic golf course in the country. 6. 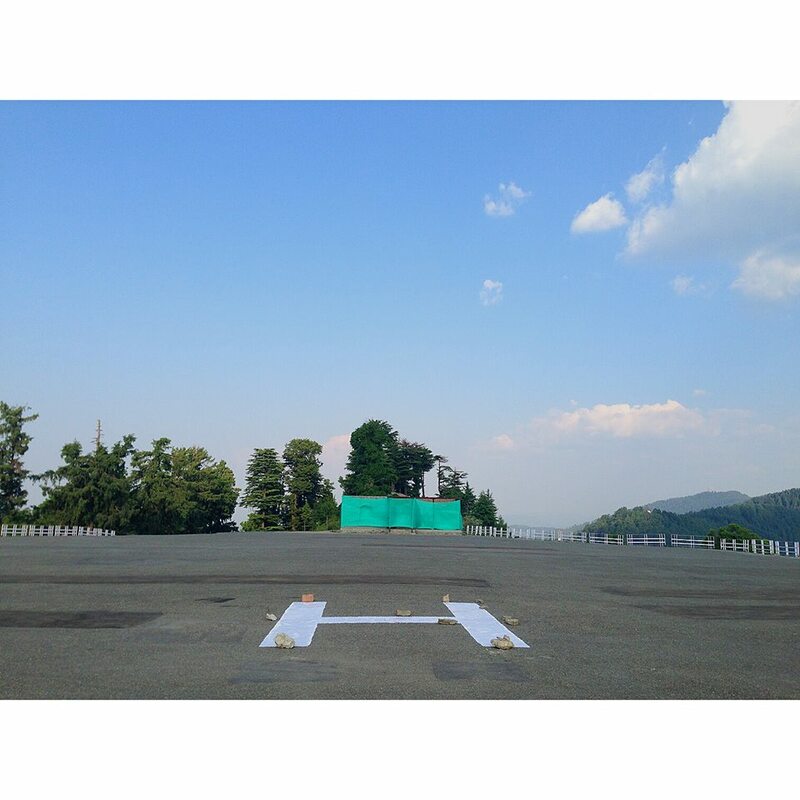 Helipad, Mashobra: is one of my favorite spots near Shimla. It is so quiet that you can only hear the birds chirping. Come here in the early evening and you can experience a divine sunset. 7. The Wildflower Hall, Mashobra: is a heritage building now turned into a luxury hotel owned by Oberoi. 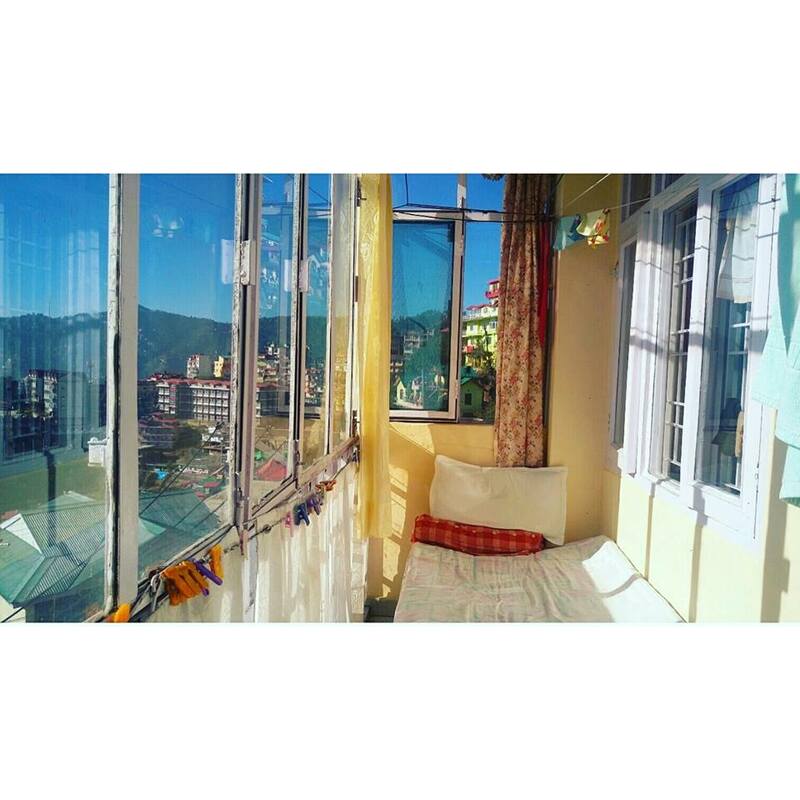 It is a building worth visiting once, even if you don't wish to take a room here you can always stop by for a cup of coffee and enjoy its spectacular beauty with a wraparound view of the Himalayas. 8. 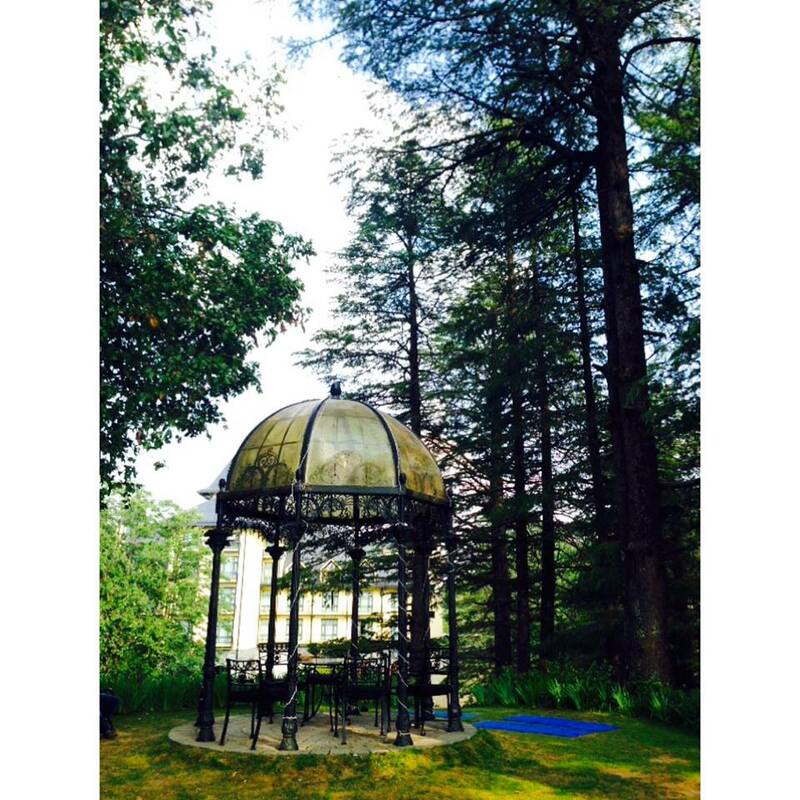 Chail Palace, Chail: 44kms from Shimla. Maharaja of Patiala built it as a summer retreat. It is now a heritage hotel and restaurant. The place is surrounded by the forests of chir pines and gigantic deodars, perfect for a peaceful stay in the hills. 9. Kali Ka Tibba, Chail: Located at the hilltop, Kali ka Tibba has Kali Devi as the main deity. From here you can cherish the magnificent view of Shivalik Range and Choor Chandni peak. 10. Kufri: is another picnic destination near Shimla. It's here that it snows better than other areas close to Shimla. The slopes here are good for some fun skiing. The Himalayan Nature Park, The Indira Tourist Park and Fun World are near by tourist attractions around Kufri.